We continuously update the On-Hold message with timely and targeted information to maximize the effectiveness. We realize your time is valuable and our staff will always suggest topics and research new ideas to keep the on hold message interesting and up to date. 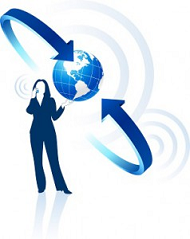 Receive updated On-Hold message via the internet. Content can be updated remotely without any need for someone on site. In addition content can be updated by you, the end user via our Web Portal! 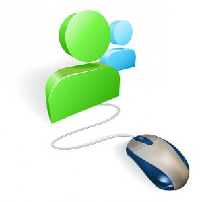 Receive updated On-Hold messages via email. Load the MP3 file onto a flash drive. It is that easy! 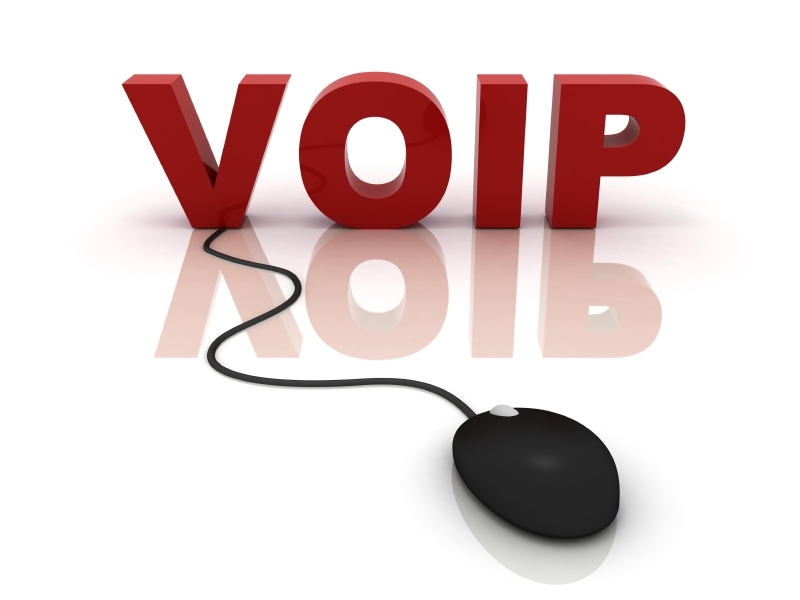 If you have a VoIP Telephone system we create the specific file for your system. On-Hold content can be updated easily via email. 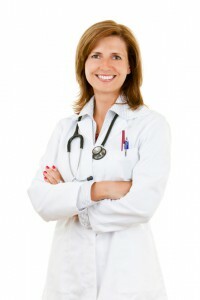 As a busy OB/GYN office, we want to continually remind our patients about upcoming events and to educate our patients. On-Hold Solutions gives us the ability to change our on-hold message so we are always current with our events, providers and services. This is an extension of our marketing plan and we advertise new providers and services. On-Hold Solutions makes it easy to provide this service to our patients. © 2013 On Hold Solutions. All Rights Reserved.